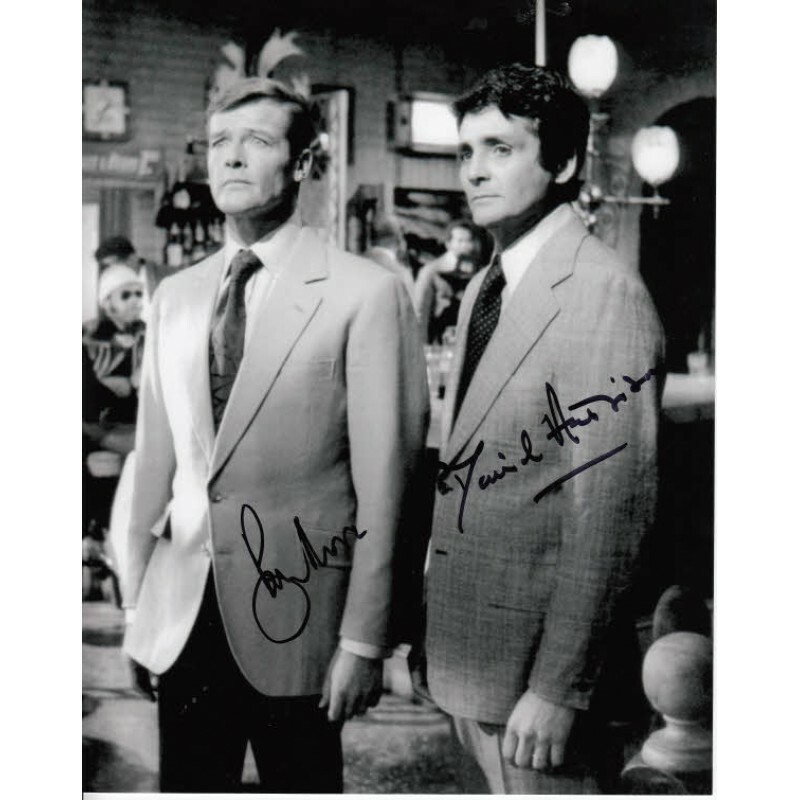 A 10" x 8" photo clearly signed by both Roger Moore and David Hedison. 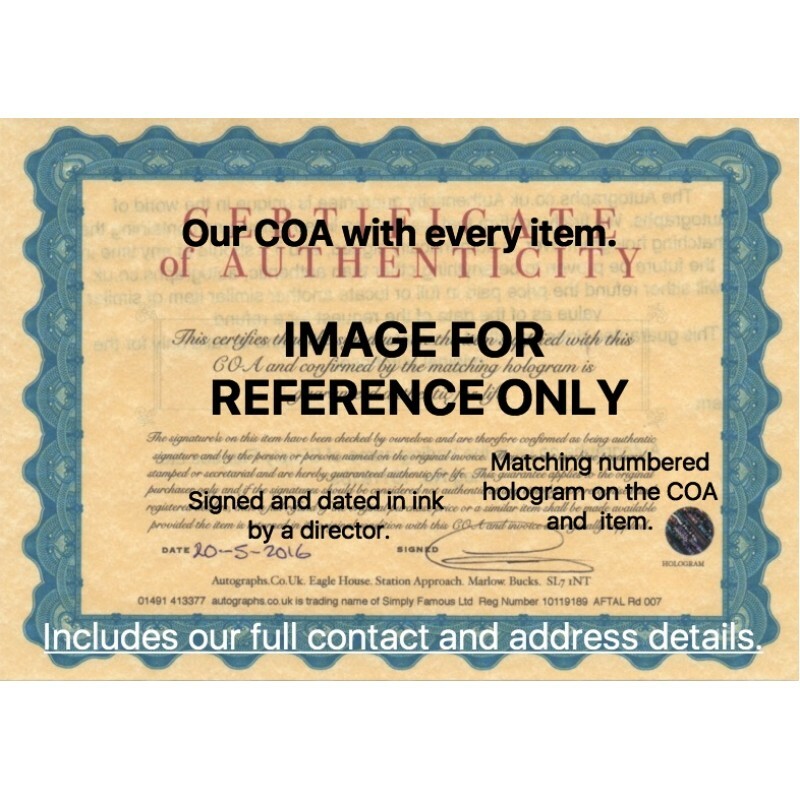 Availability: Sorry, this item has been sold. An 10" x 8" colour photo and clearly signed by David Hedison in blue marker..
A 10" x 8" photo clearly signed by David Hedison in silver marker. 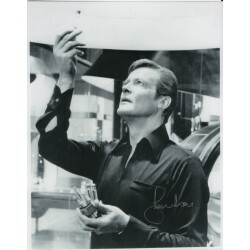 ..
A 10" x 8" photo clearly signed by Roger Moore in black marker. 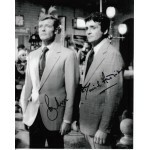 ..
Roger Moore James Bond genuine authentic autograph signed photo. A 20cm x 25cm photo clearly signed by both Roger Moore and Gloria Hendry in Black marker. ..
Roger Moore Madeline Smith James Bond genuine authentic autograph signed photo 6. A 20cm x 25cm photo clearly signed by Roger Moore in black marker and Madeline Smith in blue ma..